"I remember telling Hero-Man --my video director and collaborator -- when my last joint came out, that I wanted something for women to listen too. My music has always been abrasive with aggressive lyrics, that’s still going on with this record, but like way watered down”, Don describes his new CD from the producer Free Beats For Broke MC’s aka Don Demenace (his rapping alter-ego). It features a sea of new music. Beats from the past instrumental CDs are slaughtered as well as brand new instrumentals. 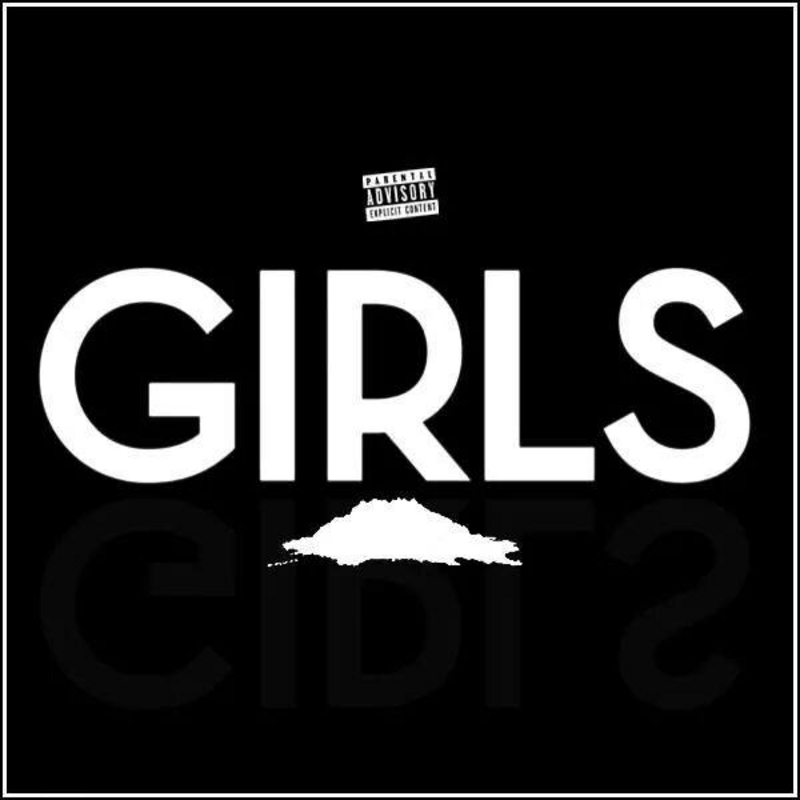 It’s definitely about the beats, “Most songs sample a female musician or reference a woman in some way, so it goes along with the theme “Girls””. Most of the beats are produced by DON himself. 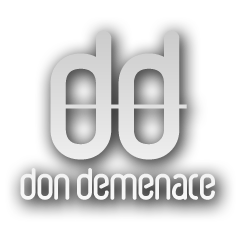 Plus, Demenace is a fan of the popular HBO series and intertwines samples from the show throughout the CD; they add just right touch in most cases. Songs like “Dilated” and “Amy Lee” (sampling Evanescence) set the album off with an aggressive tone. The album gets increasingly mellower as you go on. The song “For Uncle Vernon” is about his uncle who was diagnosed with throat cancer just a few months ago. The song is touching to say the least, features amazing vocals from Wu-Tang collaborator Scott Isbell and samples the Scott Pilgrim Vs. The World soundtrack perfectly. DON kills it throughout this whole compilation."